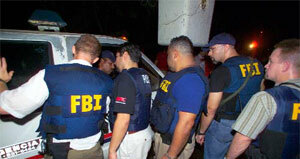 The Federal Bureau of Investigation (FBI) is the top law enforcement agency in the United States, charged with going after the largest interstate crimes, federal cases and well-known for its infamous “Ten Most Wanted List”. Sadly, this week, it is also known as a group of Internet bullies. Michael Godwin, the general counsel of the Wikimedia Foundation, wrote back to the FBI (PDF link) in a letter that is filled with legal jargon well beyond me, but in short he is telling the agency that the law they are citing does not apply to an encyclopedia’s use of the seal. The issue is that the law mentioned basically applies to someone walking up to someone else with a fake FBI badge and impersonating an agent. Apparently the rules are that no one may use the seal without the consent of the director of the FBI, which is fine in some instances, but this is an educational resource, so one has to believe that “Fair Use” would kick in. 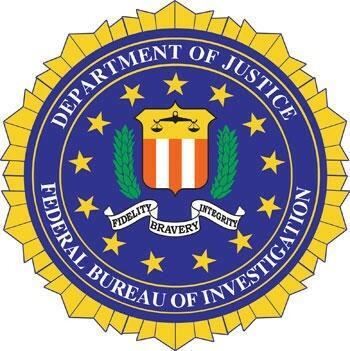 The other issue is that the FBI states in its letter, “The inclusion of a high quality graphic of the FBI seal on Wikipedia is particularly probleMatic, because it facilitates both deliberate and unwitting violations of these restrictions by Wikipedia users.” I took a look at the graphic, and it is available in PNG formats from 200 pixels up to 2000 pixels. Heading over to the Encyclopedia Britannica site — which may have permission to use the seal, we don’t know — it has a copy of the seal with is a JPG measuring 1595×1600 (the image to the right is a scaled down version of their copy) Permission or not, that is still an extremely large, high quality version of the logo that anyone can grab a copy of. Try doing a Google image search for “FBI Seal”, the Internet is lousy with them. In short, this dust up makes no sense. Wikimedia hasn’t done anything that hundreds of other sites haven’t already done. Why it is being singled out seems ridiculous, and a waste of the agencies resources. Never mind the bad PR for them. I think it would be in its best interest to slink away quietly into the night on this matter. What say you? Silly, or a legitimate grievance from the FBI?